Jan Hendrik van Kinsbergen was born in Doesburg as the son of the non-commissioned officer Johann Henrich van Kinsbergen, who had been born in Germany and originally had the surname "Ginsberg". When he was six, he moved with his parents in 1741 to somewhere near Elburg. Three years later he left for the Southern Netherlands as soldier, before going to naval academy. In 1750, he became a midshipman and in 1758 a lieutenant, in the Admiralty of Amsterdam. His brother Jan Hermanus worked for the Dutch East India Company (VOC), but in 1770 was drawn away from this life. 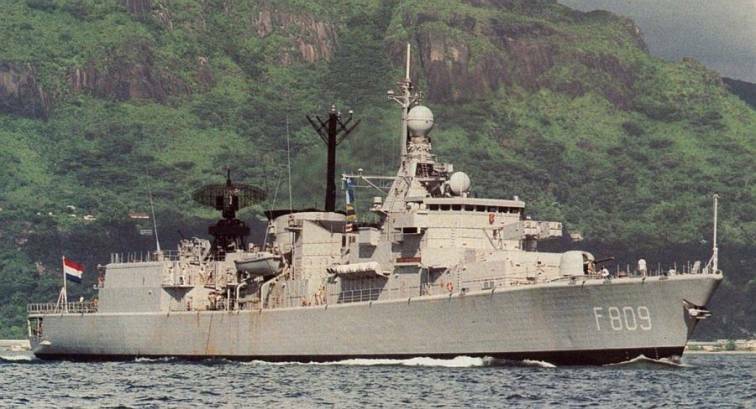 His ship, the "Leimuiden", got stuck on the rocks of the Cape Verde island Boa Vista and Van Kinsbergen got himself and a chosen few off the wreck in safety via a sloop, leaving behind the rest of the crew. 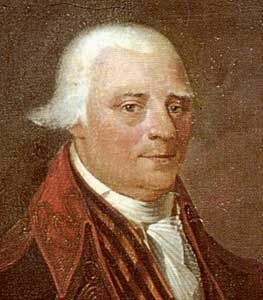 In 1771 Jan Hendrik entered the Russians' service, where in 1773 he became flottila-commander in the Black Sea. Van Kinsbergen twice defeated the Turkish fleet and won the title 'Hero of the Black Sea'. 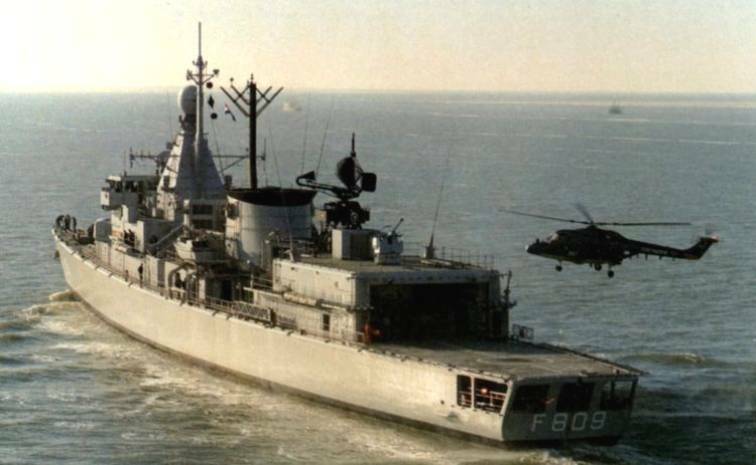 Although Catharine the Great would gladly have kept him on in the Russian navy, from 1775 he was back in the service of the Dutch. 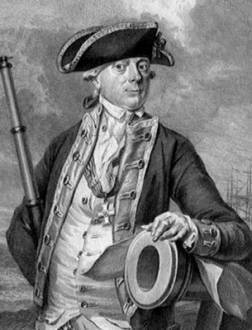 In 1781, he played an important role in the Battle of Dogger Bank as first officer to Johan Zoutman, for which he was honoured by stadholder William V. A year later his "seamen's handbook" was published. 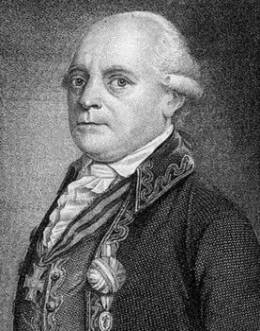 In 1793, he became admiral-commander-in-chief and commander of the naval-artillery corps. In June 1795 he was appointed vice-admiral of Denmark, an appointment he accepted but which never actually materialised. In a short time, he returned to Amsterdam. 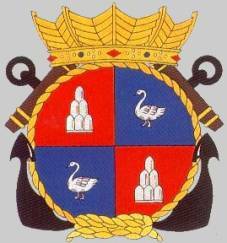 On 4 May 1810, king Louis Bonaparte appointed him count of Doggerbank. In 1814, he was appointed lieutenant-admiral. The following year he became, on 8 July, Knight Grand Cross of the Order of William and put aside 700 guilder for a high-achievement prize, won by Johannes van der Palm. Hendrik Tollens won Van Kinsbergen's prize of 500 guilder for a Dutch national anthem, with "Wien Neerlandsch bloed". The Royal Netherlands Academy of Arts and Sciences in the Trippenhuis had a marble bust of Van Kinsbergen made by P. J. Gabriël, and placed it below others of Christiaan Huygens, Hugo de Groot, and Peter Paul Rubens. The municipality of Elburg named a fire engine after him, and an Institute of Education set up there bore his name. In 1816 van Kinsbergen was promoted to jonkheer. He passed away three years later on his 84th birthday at Apeldoorn, where he was buried. 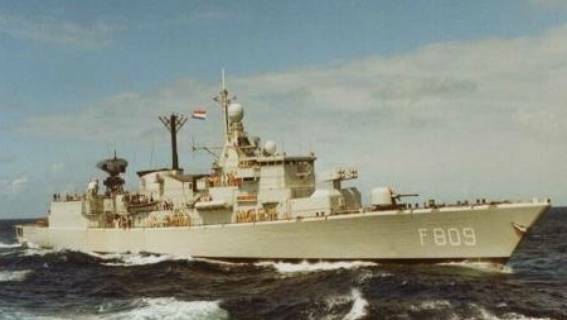 The Dutch Navy has named a training vessel (launched in 2000) after him, as well as a 1980s Kortenaer class frigate and an artillery-instruction ship that served from 1939 until 1952. A street has been named after him in everywhere to which he was related: Amsterdam, Apeldoorn, Elburg and the Hague. In the Nieuwe Kerk in Amsterdam, a monument to him is to be found.